Chicago, IL – The Chicago Therapy Collective is pleased to present the Trans Art Is exhibition, featuring the works of over 50 transgender and gender non-conforming artists. Trans Art Is builds platforms and creates spaces to center and represent transgender and gender non-conforming artists’ often underrepresented experiences, perspectives, and creative works. Trans Art Is seeks to amplify transgender and gender non-conforming artists’ voices, making visible the realities and existence of transgender and non-conforming people, each exhibit exploring specific themes related to experiences, perspectives, and concerns of our featured artists. 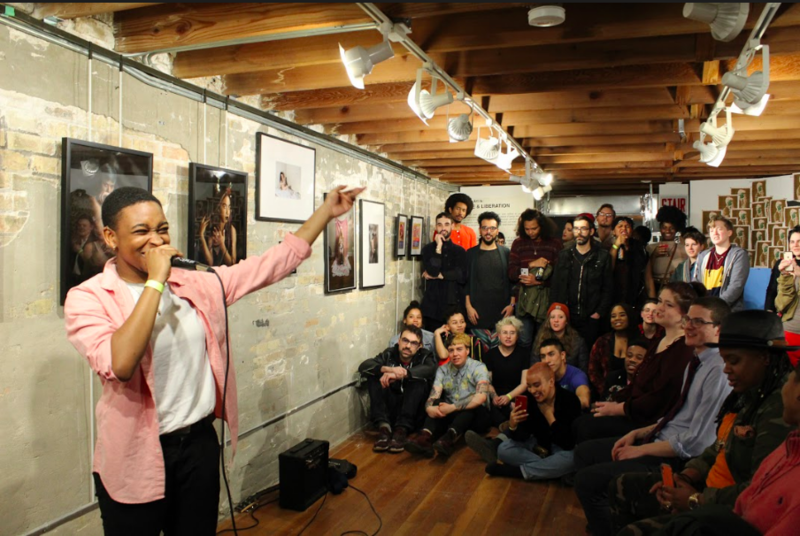 The Chicago Therapy Collective is committed to Trans Art Is as a culturally transformative force within its Trans-Inclusive Chicago campaign, recognizing art’s crucial role in both healing and social transformation. 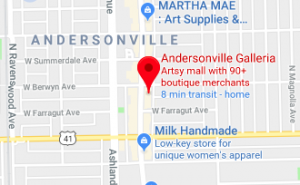 Trans Art Is warmly invites local residents, community groups, businesses, and Chicago visitors to experience and take in the powerful and vulnerable works of our local transgender and gender non-conforming artists at the Andersonville Galleria. Trans Art Is has been featured in Milk.xyz, The Visualist, WBEZ, and Out Chicago. Visit the current exhibit Trans Art Is: Love & Liberation, on display between February 14th-March 31st at the Andersonville Galleria. Please join us for our Trans Art Is Finale for Trans Day of Visibility at the Chicago Magic Lounge on March 31st 6pm-9pm.